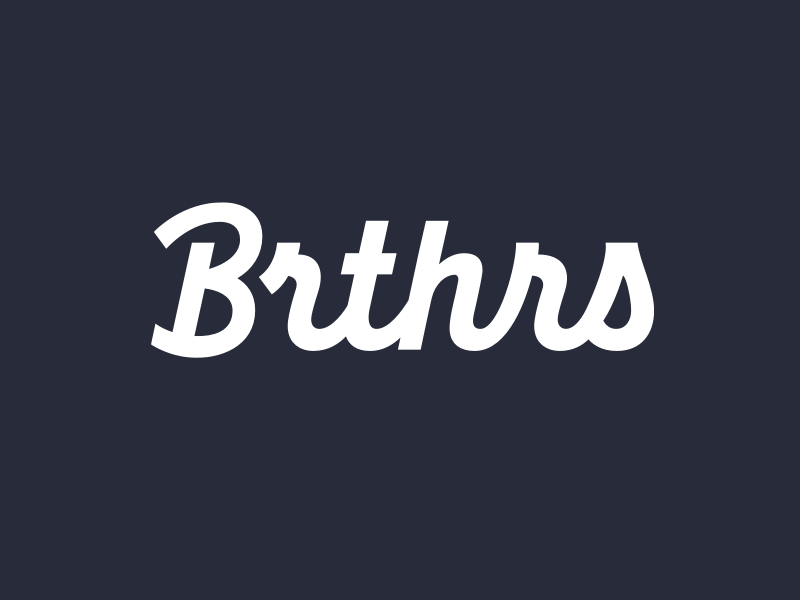 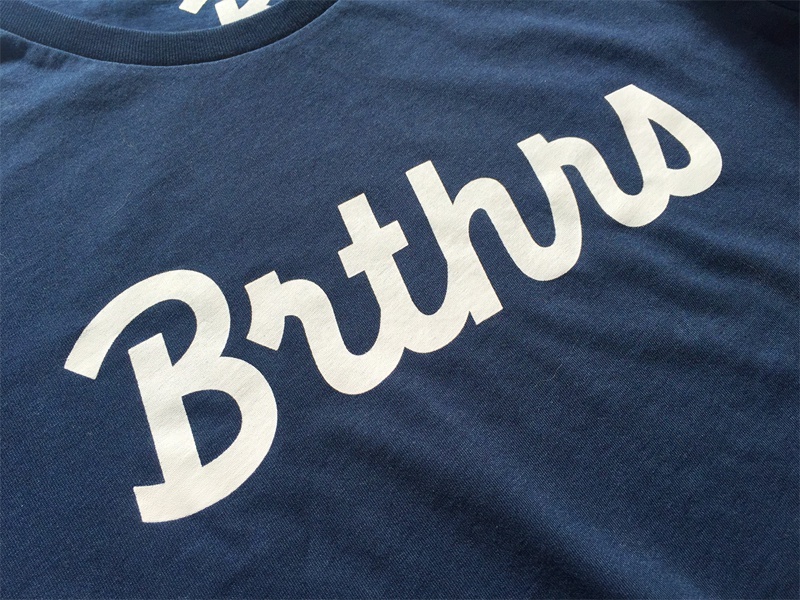 Brothers Media was just re-named to Brthrs Agency and I was asked to help them with the re-design of the new logotype. 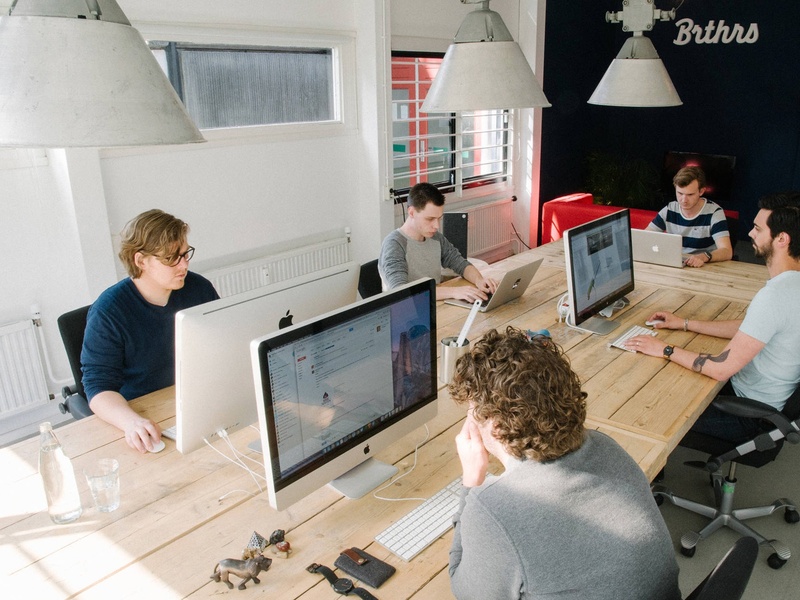 Enjoyed working with this talented agency located in Utrecht and since they were just a few miles away from my office I had the opportunity to swing by, talk face to face about what they do, their goals and discuss their style direction. 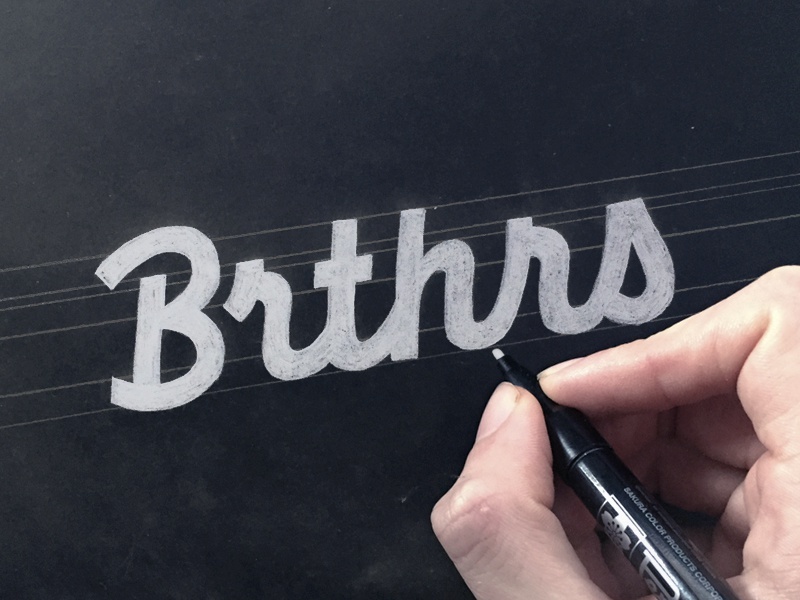 The toughest challenge was the lack of vowels, this was new to me and never experimented with this idea as well.